I spent nine wonderful years living and traveling this country full-time in Gypsy Lee, my 22-foot motor home. Recently I realized that was more years than I had ever lived in one specific dwelling in my life. All that time I was traveling, the road felt more like home than any of my former rooted dwellings. This wondering wanderer pondered why? The road, I finally decided, with its wondrous sights and beauty, was what I had longed for almost all my life. I dreamed about exploring this country, from coast to coast and border to border, ever since I can remember. The hundreds of travel books I read over the years — “Blue Highways” by William Least Heat Moon, “On the Road,” by Charles Kuralt, “Travels with Charley,” by John Steinbeck, “A Walk in the Woods,” by Bill Bryson, “Desert Solitaire” by Edward Abbey, and many, many more – fueled those dreams. Then finally, at 65 years of age, I made the dream come true. I figured I had about five years before age would catch up with me, and I would have to stop living atop wheels, but I almost doubled that expectation. 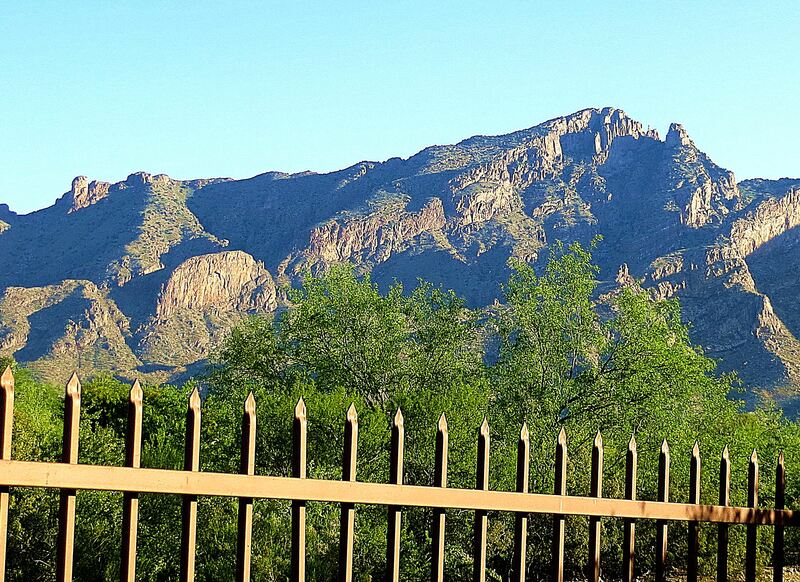 This year I exchanged the road for a Tucson, Arizona, third-floor apartment in the Catalina Mountain foothills. Although I find it hard to believe, it now feels like home. Of course this wondering wanderer pondered why? In doing so, I listed what home meant to this old-broad wandering wonderer these days. My answers included: A place with a large bathtub so that I could soak in a hot tub whenever I wanted. 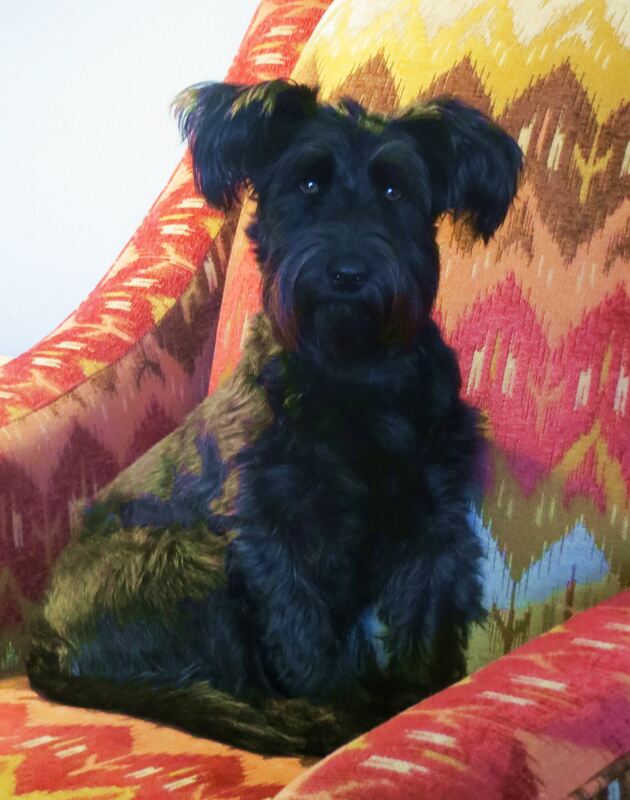 This, I should tell you, is the only think I missed after paring down for my RV lifestyle and the road..
Home also means a place where I can spend a whole day in my pajamas – if I wanted and did not have my dog, Pepper, to walk, but then Pepper, herself, is home. Home is a place with lots of books, even if one has a Kindle. Home is my desk and computer, where I can write to my heart’s content. Home is a place where I can keep in touch with loved ones, and occasionally travel to visit them. Home is a balcony with a view of nature and birds and mountains. Home is a place to bring friends. What I now also know is that home is more inside of one than outside of one, and that it can be whatever you want it to be, and make it to be. 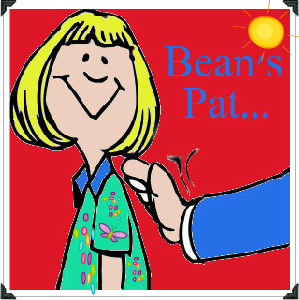 Bean’s Pat: The Road Not Taken http://tinyurl.com/l37f994 Something to think about. You still have at least six years to go. Happy traveling. While I’m happy and content, especially since Gypsy Lee still sits outside my door, I envy your upcoming road adventures. I hope they’re awesome. You are always an insprration, pat. My best years at the s-e were the ones when you were there. I love you too. I might not have lasted over 20 years without you to take me to coffee when I was at my breaking point. I can relate to wanting to live in a place that has a large bathtub; baths are so primal and relaxing. Pepper is over the top adorable! Thanks ever so much for sharing my poem with your readers; much appreciated. Love this post! We love to live vicariously through others RVing the highways but we stick to our Towncar and Comfort Inn. I know, I know! It is not the same! Hope you have an elevator for that third floor! Thanks for your words and photos! No elevator, but I chose it that way. The stairs and walking Pepper help keep me traveling. I have this urge to say “Welcome home.” Lovely post, Pat. 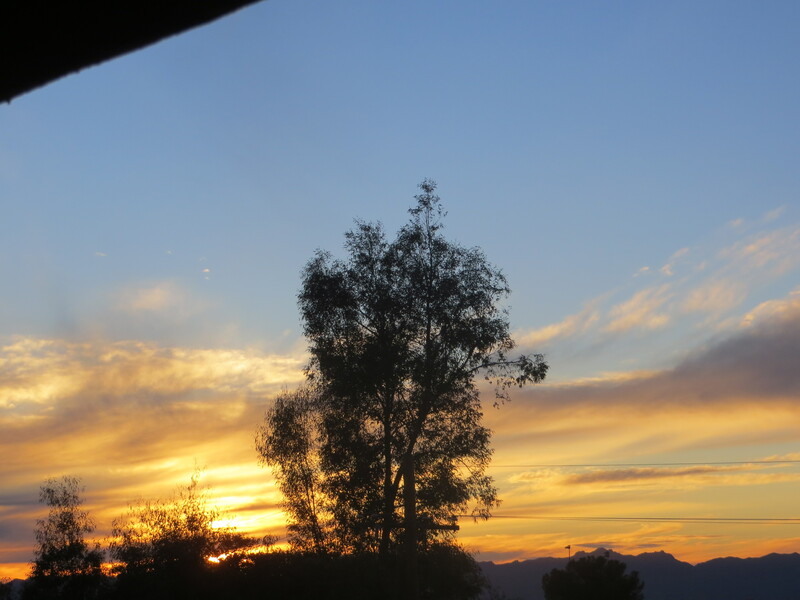 Lovely post, Pat, and a great tribute to the joys of home–wherever that may be. Pat, I loved your post and the pictures. However, I was also quite taken by the blog that received Bean’s Pat, The Road Not Taken http://tinyurl.com/l37f994. Do you know anything about this person? Thanks Joyce. I don’t, except for what she posts on her blog. I read a lot of blogs and simply pick out the one I like best to give a Bean’s Pat.